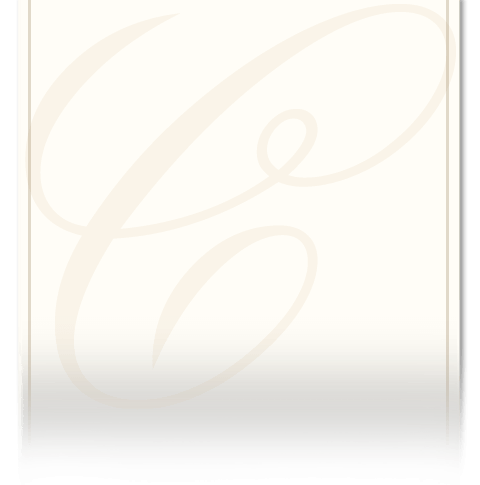 There are four components that complete cremation arrangements at Coffman Funeral Home & Crematory. Below, you will see each component with description and pricing, allowing you at your convenience, to tailor a service that's best for you and your family. No hidden fees! Don't assume that all cremation providers are the same. Just because the type of service is the same, doesn't mean that you or your loved one will receive the same level of care or service. 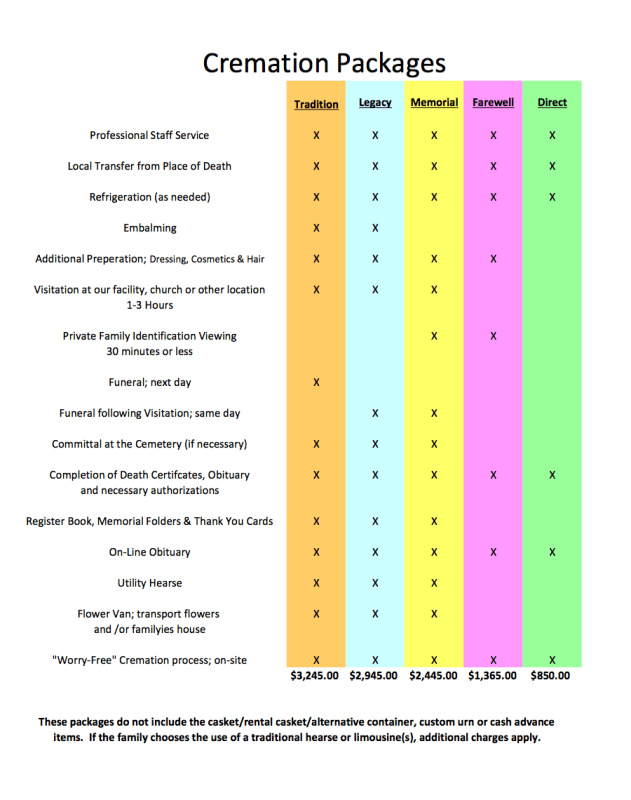 Because of our significant investment, you are assured not only the highest standards of care, comfort and accountability but also the piece-of-mind that your loved ones cremation will be completed quicker than any other cremation providers because we control all aspects of the entire "Worry-Free" Cremation process. Our on-site crematory assures families that your loved one never leaves our care. Our “personal identification band” is placed on your loved one immediately upon arrival at our secure care facility. This band will stay with them throughout the process and will ultimately be cremated with them. Your loved one is logged into our facility logbook with date of arrival and funeral directors name. Any personal items are recorded as well. Your loved one is placed in our refrigeration facility. After final arrangements have been made, your loved one will be placed into their cremation container in our secure care facility. 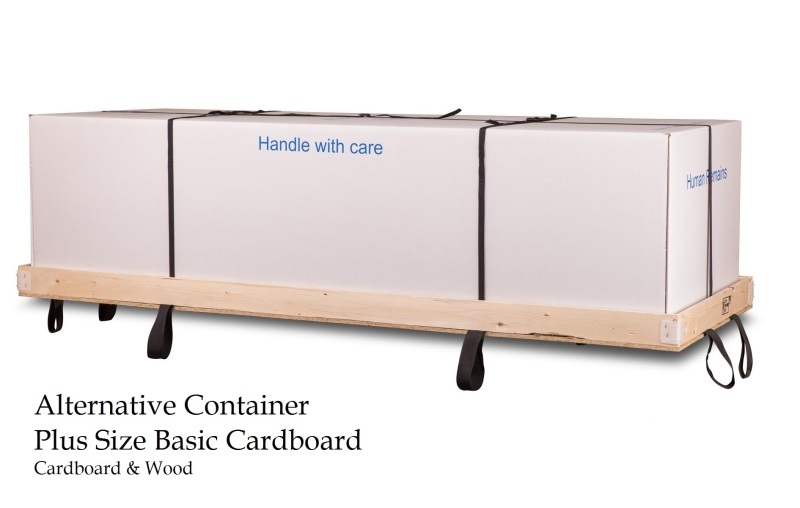 At this time, the container will be clearly marked and labeled for identification. We review all paperwork to insure cremation authorization and provisional is completed correctly. At this point, your loved one will be assigned a unique identification number, which is stamped into a steel identification tag. 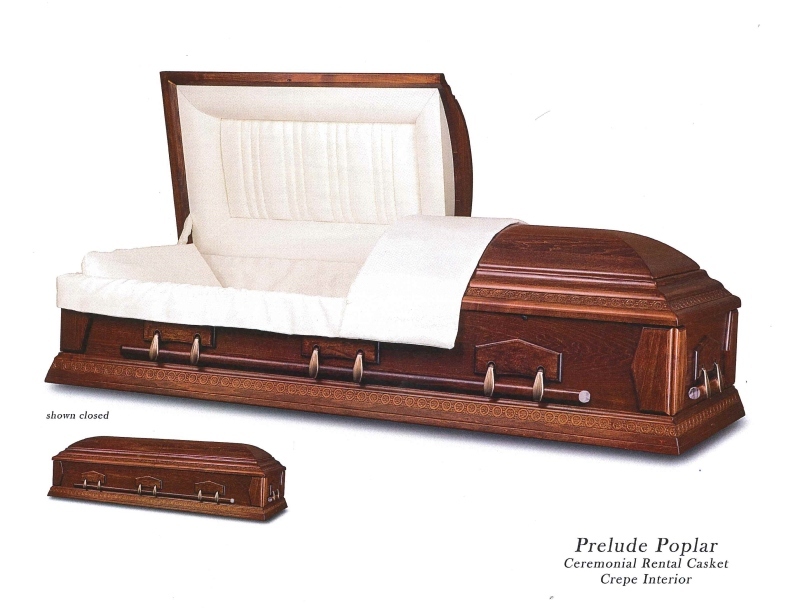 This is used to track every phase of the cremation and will accompany your loved one throughout the process. Just prior to the cremation process, we view your loved one and check for a pacemaker (which is prohibited during cremation process, if pacemaker is identified we'll remove it prior to cremation process), personal effects and double check all paper work to insure cremation authorization and provisional is completed correctly. If you wish, immediate family members may be present when your loved one is placed into the cremation chamber. After the cremation is complete, your loved one’s cremains will be placed in a temporary urn or permanent urn or keepsake, along with the steel identification tag and cremation certificate. Our staff will notify you to schedule a time for receipt of the cremains, whether it be picking them up at our location, delivery to your home or scheduled service/interment. We'll answer any questions or concerns your family may have. We take pride in our reputation. We treat your family and loved one with complete dignity, respect and honor. We take pride in our cremation facility and more than happy to show it to you and speak with you about the cremation process if you so choose. 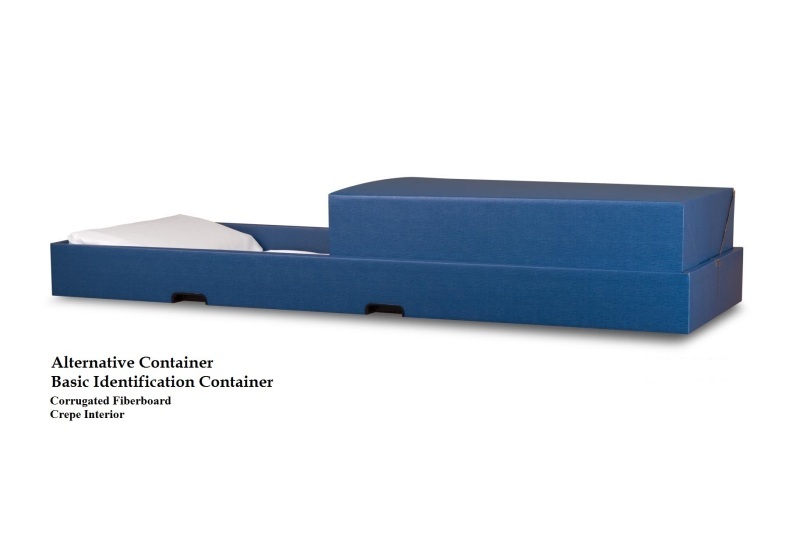 A rigid container (additional fees apply) is required by law which is cremated with the body. This cremation container houses the deceased prior to and during the actual cremation and is consumed during the cremation process and should not be confused with an urn. 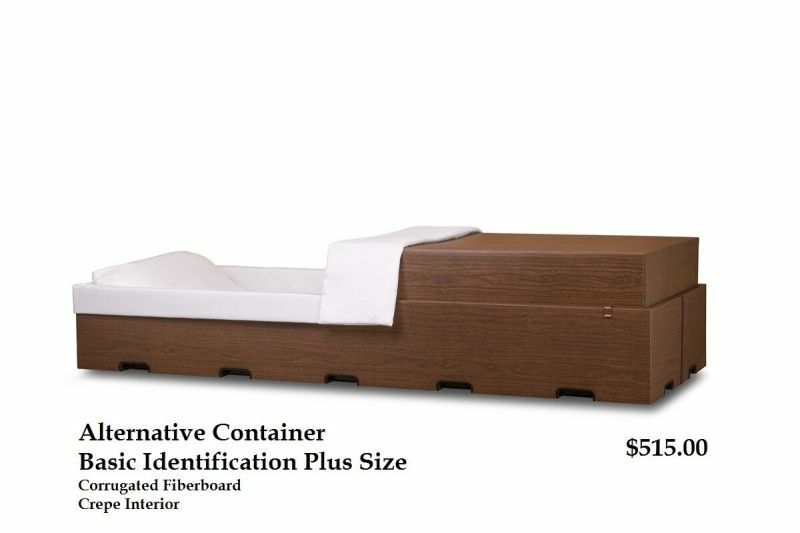 Use the arrow buttons next to the Container to view each individual Alternative Container & Cremation Casket.